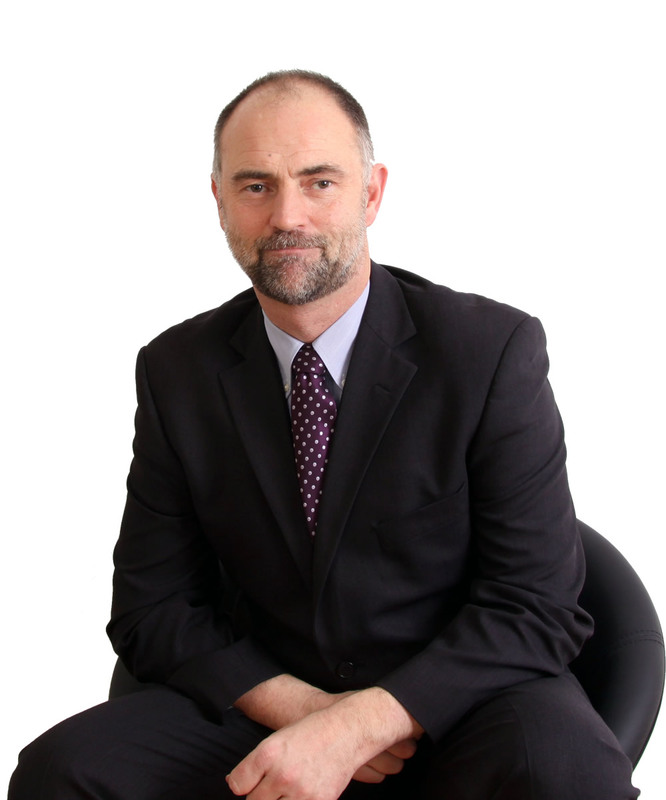 Dr Davies has 18 years’ experience as a Consultant Psychiatrist, specialising in General Adult and Liaison Psychiatry. He is experienced in the assessment and treatment of patients with Depression, Bipolar disorder, Anxiety disorders including post-traumatic stress disorder, and Asperger’s syndrome, as wel as ADHD in adults. He has a particular interest in the interface of physical and mental health. Dr Davies studied Medicine at Cardiff, graduating in 1991. After working for the Health Service for 25 years he became a full time Independent Practitioner in 2016. He sees private patients and undertakes reports for solicitors, and also carries out occupational health work for employers. He has regular private Psychiatry clinics in Swansea, Cardiff and Bridgend. Dr Davies keeps up to date with training and developments in his field, collects feedback from patients and colleagues and participates in annual appraisal, as required by the General Medical Council for Revalidation.